I have discovered during the past 21 years as a ghost researcher some simple yet difficult truths ignored by most people when it comes to understanding the underlying issues for homes with angry ghosts and how to get these angry ghosts to leave the home. 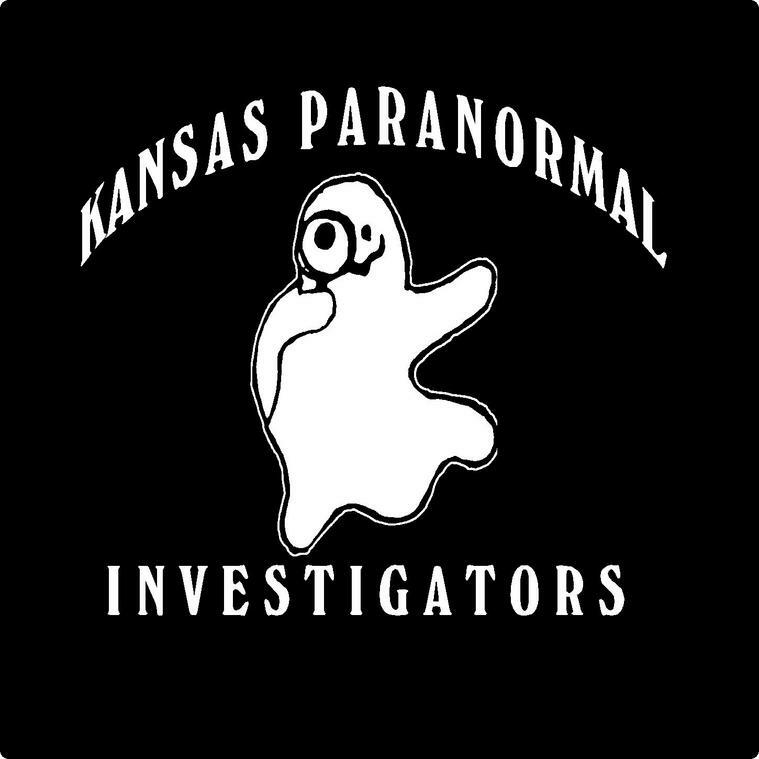 First off, ignore the Hollywood version of ghost hunting shows, as these are just shows for entertainment and rating. They feed the audience on emotional fear and dread so the audience will come back each week. They are no more a reality show then watching a made-for-TV movie. If you are experiencing issues from an angry ghost in your home, then this article is for you. I should warn you first off that 9 out of 10 people who read this article will say it does not apply to them. It seems that human nature is such that we cannot see our own weaknesses, and we think we are positive and happy, but truth be known, our emotional energy levels is far from being positive. If you can be honest with yourself, realize that you may be a contributing factor to the negative energy in your home, then and only then, will you have an opportunity to change and remove the angry ghost or ghosts from your home. However, if you will read and listen to my advice then you will be able to get rid of angry ghost or ghosts in your home. If not, then you will continue to have issues with them. I know my advice will sound like a lot of new age mumbo-jumbo, but it does work, and it is the only solution to the issues you are experiencing. No smudging, no blessings, no exorcism, no rituals will remove the angry spirits as they feed on the negative energy found in the home. This is not TV land where angry spirits are banished, but the real world where we can and do interact with the living and the dead. Have you ever watched the Dog Whisperer with Cesar Millan on television? This is a wonderful show as we learn quickly that the behavior of dogs is directly related to the positive or negative energy flow in the home. A dog who is misbehaving is almost always caused by the negative energy of the wife or husband in the home. The first reaction to this statement is that "I am happy, and I have no negative energy in my home," but this is not true. This is rationalization and avoidance of facing the real issue, and that is that the husband, wife, or children in the home may be the source or sources of this negative energy. People always claim they are not responsible for the behavioral action of their pets, but Cesar Millan always proves them wrong. The pet is responding to the energy that surround them, and for misbehaving dogs, that energy is negative. Where I am going with this is that ghosts and dogs behave in the same way. Ghosts react to the energy of family members as do dogs. It is not the words that you say, but the energy that is radiated by people that makes all the difference in the behavior of the dog and in ghosts. In order to get rid of angry ghosts, we must face our own shortcomings and realize that everyone has some negative energy that we carry around with us, and this does not create an energy balance in our lives. What might not seem like negative energy is amplified many times over for ghosts as it does dogs. Any kind of negative behavior, such as loud talking, yelling, fighting, screaming, shouting, rebelliousness, anger, bitterness, frustration, stress from employment, finances, marriage, medical conditions and issues, or family relationships. Any issues that does not make a person to be in balance with themselves is negative energy and will draw in spirits of like nature, which is what most people are now experiencing. The only way to remove these negative spirits is to remove the energy that attracts them to stay in your home. First off, you have to identify the source or sources of this negative energy. It is probable that everyone in the family is contributing to this negative energy flow. Much of what we do is negative, and we have no idea that it is negative. We tend to blame others and ignore looking at our own lives and actions. We tend to wear blinders and refuse to acknowledge our own negative energy issues. I know I was this way when I had children in the home. One of the hardest things to do is break out of a negative habit, whether it is raising one's voice or snickering at someone, all of this is like food for an angry ghosts. The ghost or ghosts will not stay in a home that is in balance and harmony, I mean that the energy flow is balanced for everyone, no one is upset, no one is feeling any kind of stress or tension. This is where an honest evaluation needs to take place in the family, not a quick examination and deduce that no one is creating this negative environment. Sometimes our own mental blocks are so strong that we cannot see the light in front of our eyes. Too many people will say that they have no stress or tension in the home, but they are ignoring the signs. Our daily lives and interaction with others often is the source for this stress or tension, especially if teenagers are in the home. Raging hormones tend to attract unhappy and angry ghosts. By finding your inner balance, your energy flow will become positive, and the angry spirits in your home will depart, flee away from the happy energy. No one has this happy energy by default, it has to be worked at by removing all of the negative issues that affect us daily. Just listen to the nightly news, it is filled with negative reports that affect our overall energy balance. This does not mean that people are evil or bad, it just means that in our every day lives we get caught up, and we tend to hold on to negative comments made to us or other unpleasant issues; then, at the end of the day, these negative comments or issues are still fluming in the back of our minds as we travel home to our loved ones. Perhaps we had a bad day at home, and we take it out on our loved ones. If you will follow these steps and acknowledge that you may be the source of this negative energy that the angry ghost or ghosts feed upon, then this is the first step in the path of establishing a balance in our lives.